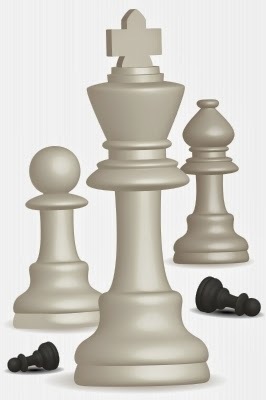 You build a project kingdom where the project manager is the King. You build a project and line organization matrix where the project manager is the facilitator. In PRINCE2, the project manager is defiantly not king. If any, the Executive is The King. But the Executive is really a bit more like the Chairman of the Board – making sure information is presented and decisions are made. The beauty of PRINCE2 is that you place decisions and accountability where the expertise should be. The Senior User should ensure the right product is made. The Senior Supplier is making sure it is make in the right way. They both have line organization with experts to assure the needed information is available and the correct decisions are made. The Executive is there to make sure business goals are met, and that decisions are made even if there are differences of opinions. In PRINCE2, the Project Manager is the “super facilitator”, a process master to make sure sufficient information flow and swift decision-making. In most cases, the project manager kingdom construct is an unfair setup. The project manager is held accountable for factors beyond the project manager’s control. There are of course exceptions, where a very large and long lasting project organization is almost functioning as a line organization with full control of expertise and resources. This is usually not the case and why in PRINCE2 we trust.